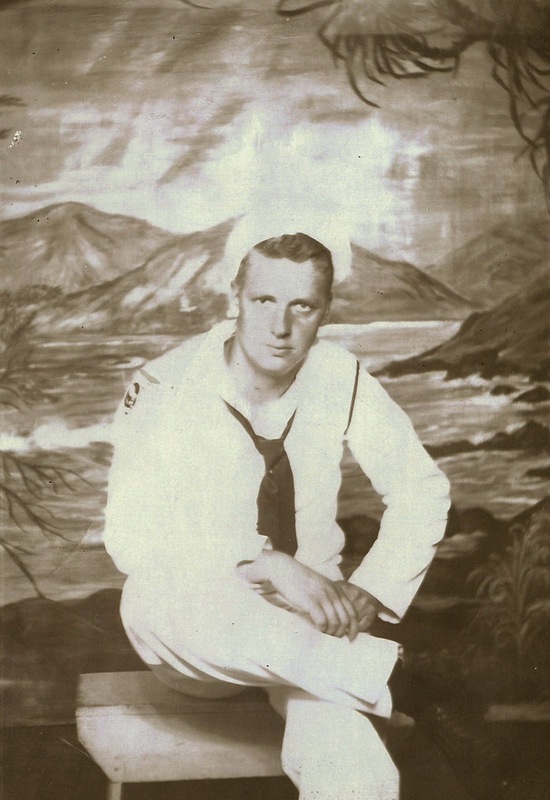 My grandfather’s birthday is this week, and even though he passed a few years ago we still try to remember his birthday. My mom and I are going to place a birthday balloon on his grave tomorrow, so I guess he’s really been on my mind this week and that’s what has me in a maudlin mood. I thought I would share a few pictures of him throughout his life. 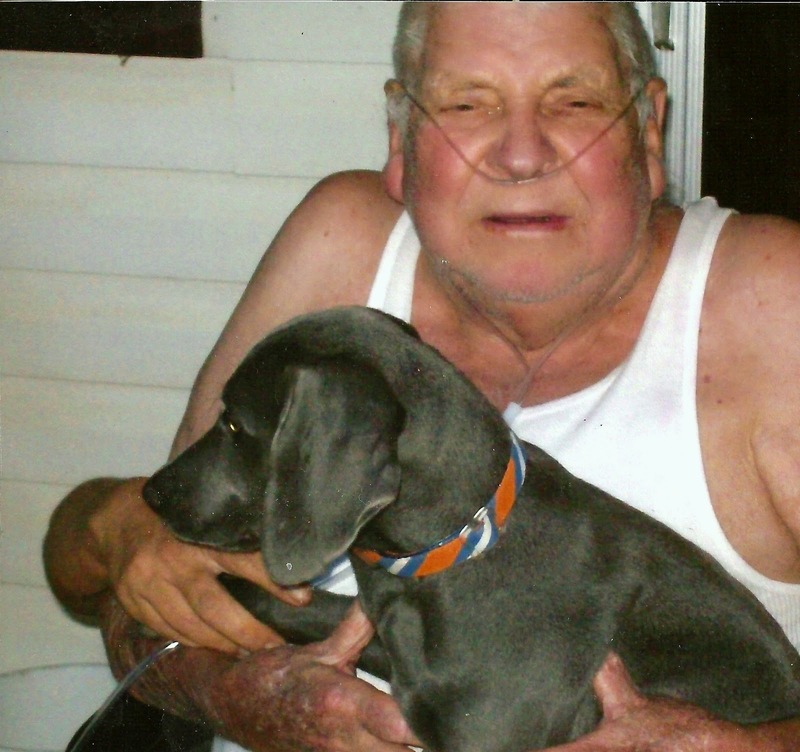 Grandaddy with Remy; he was a very gentle man that loved animals. and grandad loved Remy so much. That’s probably why Remy is so special to us. 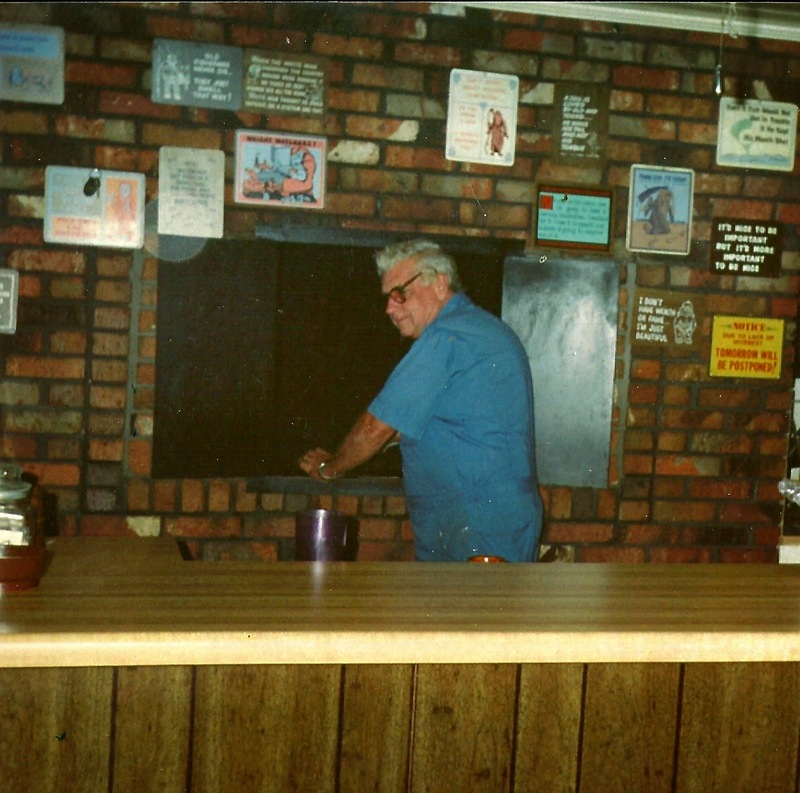 Bar-B-Que restaurant when I was growing up.. I didn’t think our losing him would still hurt this much after a few years had passed, but it does. There’s not a day that goes by that I don’t think of my grandfather or remember the stories he would tell me. I suppose that’s natural, since my mother and I were his caretakers for several years until his death and we were the ones in our family that were closest to him. I saw my grandad almost every single day of my life for nearly twenty-five years. In a way, he was not only my grandfather, but also a father figure as well. 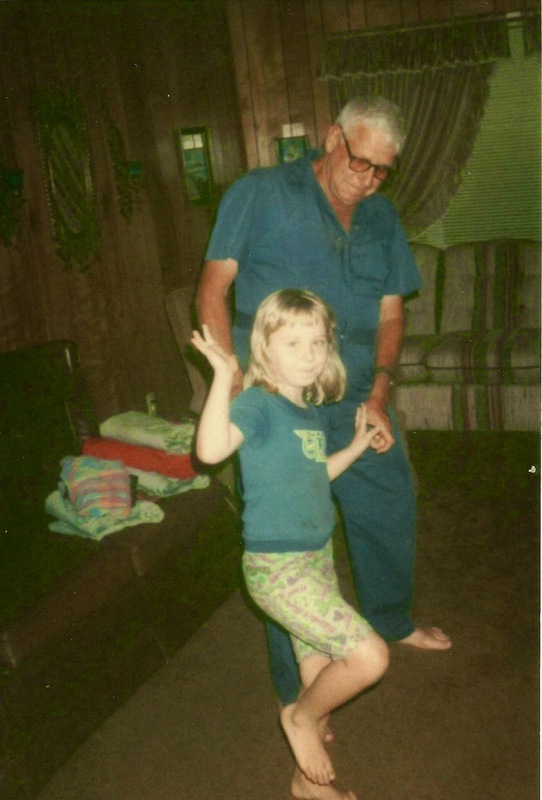 My Grandaddy and I dancing many years ago. I was definitely a “Grandaddy’s girl”. and was stationed for a time in Pearl Harbor. and loved regaling us with stories of his adventures. Grandad grew up on a farm (his father was known as the “Watermelon King” of our county because of the delicious watermelons he grew), and one of his dreams was to move back to the country and relive his childhood. Our family did buy land in the country before he died, and he was able to enjoy the country life for a few years. We hadn’t started our hobby farm, yet. I think we stayed so busy with him, and my mother and I were raising two of my little cousins so we didn’t think we had time for it. That’s one of my biggest regrets. I can’t help but look at our goats and the donkeys and think how much he would have loved just sitting on the front porch watching them. At least, I know that he’s looking down and knows that we’re finally living out his dream (and the dream he inspired in me) and that my grandmother is getting to enjoy it, too. 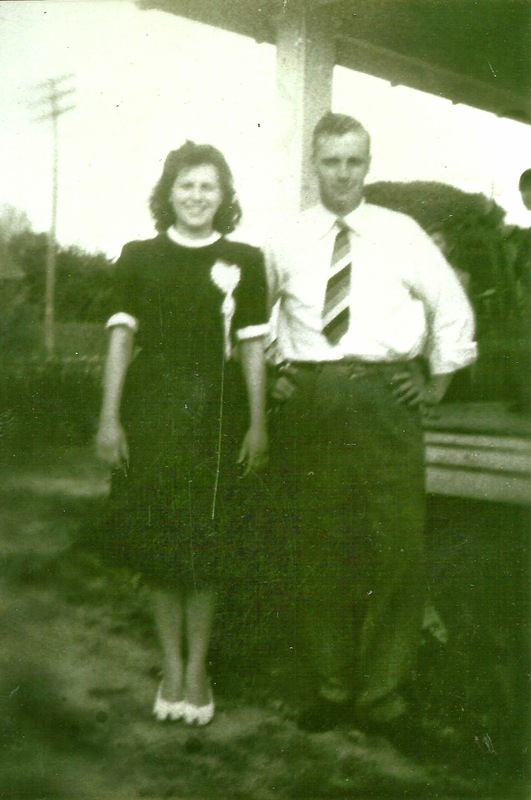 My grandparents on the day they were married. 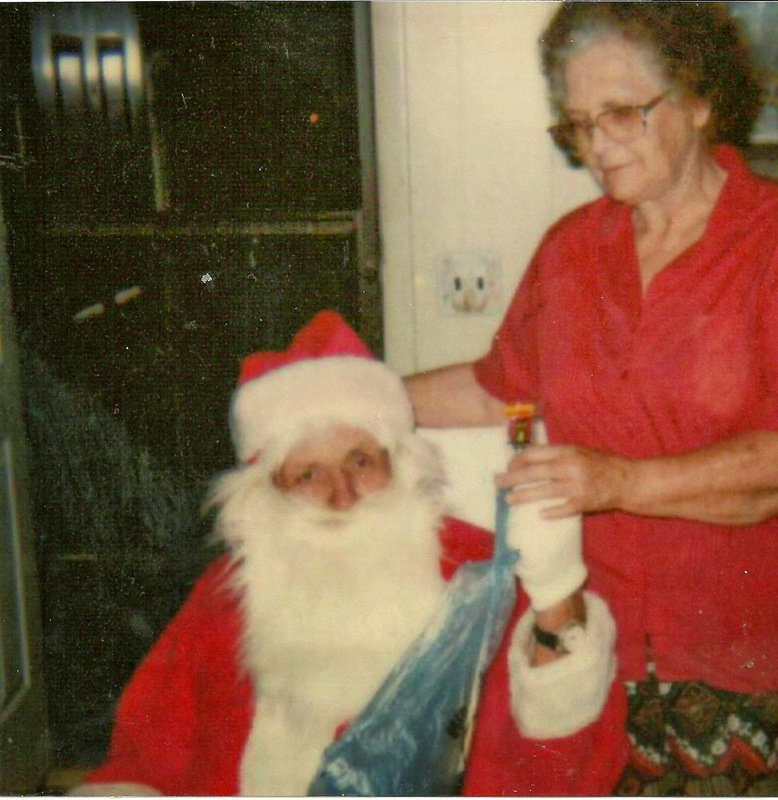 Grandad loved dressing up as Santa Claus every Christmas. I so wish that life were like the song “If Heaven Wasn’t So Far Away,” by Justin Moore (that song never fails to make me tear up). Since we can’t just visit our lost loved ones when we want, I guess that remembering his birthday and fixing up his grave at Christmastime every year is our way of still having him be a part of our lives. So, Happy Birthday Grandaddy. . .We love you. I lost my mum in October 2010 and always keep one of her vases on my bookshelf and make sure it always has fresh flowers in – she loved flowers so much. The thing is, Shell, we keep our loved ones alive in our hearts. So sorry to hear about your mother’s passing. I remember that the first year after my grandfather died was the hardest. You’re right, we do keep them alive in our hearts. I’m grateful for all of the good memories that my grandad left with us.